It's REALLY hard to get a clear visibility of a complex SAP system performance. Well, it turns out, you can dramatically decrease the amount of failures and save up to $1M in while doing it adding one tool, and this is what the 2nd largest Swiss retailer did. What would you do if you had a massive organization — so massive that you ran thousands of credit card transactions per minute — and you needed to see everything that happened across your SAP landscape? Where would you begin? For the Coop Group, a 79,000-employee, 2,000 retail outlet company. When Coop discovered its current monitoring solution was always late in supporting new SAP releases and remained difficult to deploy, finding a better way became a priority - Xandria was the answer. Though HANA migration is soon to be a requirement for SAP users, Coop Group was one of the first in the world to attempt and achieve this migration. It faced a slew of challenges, one of them the need to compare before and after setting, server profile parameters and performance, to ensure successful migration. Xandria automates monitoring the implementation of new systems, tracks monitoring and notification history. It automatically applies predefined set of checks based on the type of elements implemented and allows for easy customization, meeting all of the Coop Group's requirements. It reduced migration workload and allowed it to safely and easily move to SAP HANA. Because SAP goes down during a migration, and most solutions won't monitor during the downtime, having an opportunity to monitor at the OS level is a major factor in migration success. The Coop Group uses Xandria to monitor all servers, SAP systems and instances, as well as the non-production systems (as the number is quite high compared to the number of administrators: 83 systems on 126 servers). Roughly 30 different custom checks (on top of the native, out-of-the-box checks) allow Coop Group Basis admins to see, for example, if agents and enterprise managers are active. They also enable alarms and escalation for dedicated checks, so the right people always know if there is an issue and can set to work remediating. Daily checks mean time-saving monitoring logs. With Xandria, the Coop Group admins can better identify problems, react more quickly to those problems and maintain a proper notification history. They can also implement a new system in minutes (due to parameter sets that automatically apply pre-defined checks to each auto-discovered system), define and assign maintenance windows, and more. Where the Group looked for a Basis Admin tool, it found a lean product as an additional bonus. Xandria worked immediately, without problems. Because SAP admins and Basis engineers created Xandria for people just like them, the product is simple to use and provides the features engineers need in order to perform their daily tasks better and more efficiently. Quick bug resolution, consistently improving functionality, and added ease during audit time continue to make Xandria the right choice for this massive environment. 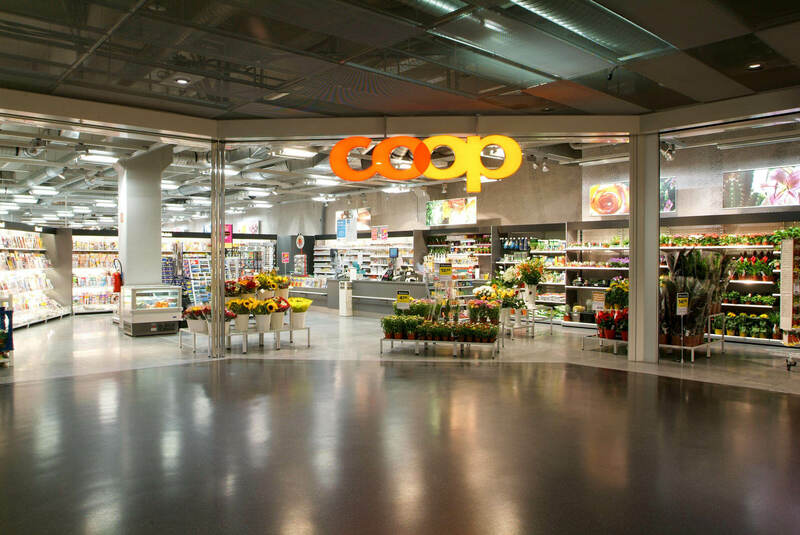 Read more about how Coop Group achieved centralized monitoring in our most recent case study.